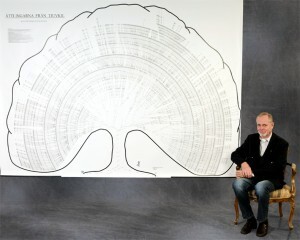 My name is Kent Svenungsson and I’ve been doing genealogy since 1994, focusing on this family tree since 2001. I have continued the work of my Grandfather Manfred; who succesfully had done research about his and his wife’s family. The reason I started was that my son Keith told me that my Grandfather’s research couldn’t be forgotten. He encouraged me to buy all the beautiful handmade pedigrees that Manfred had made, and to transfer his research into a genealogy program in the computer. When I started in 1994, there were already closer to 10,000 biological relatives in my Grandfather’s research. 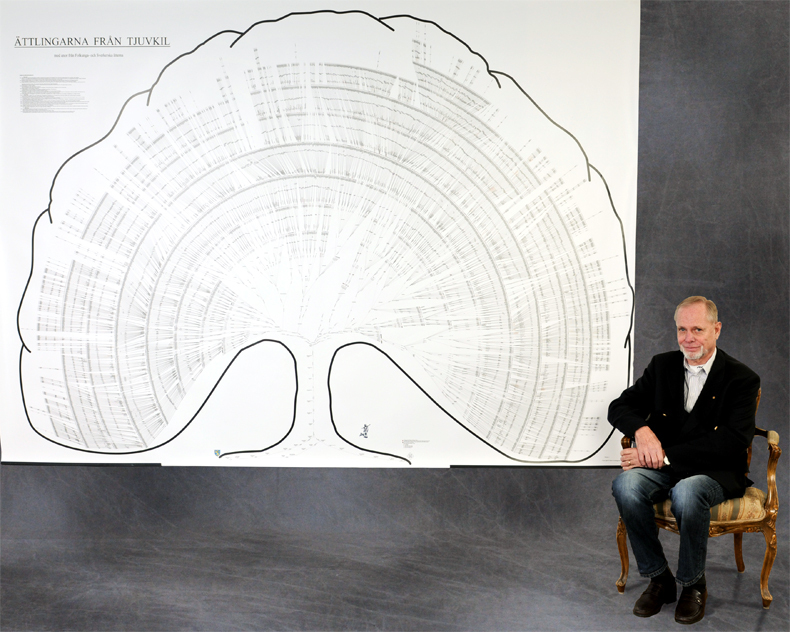 Approximately 500 of them are inculded in this family tree. My next step was to double-check the information in order to specify the right source material.